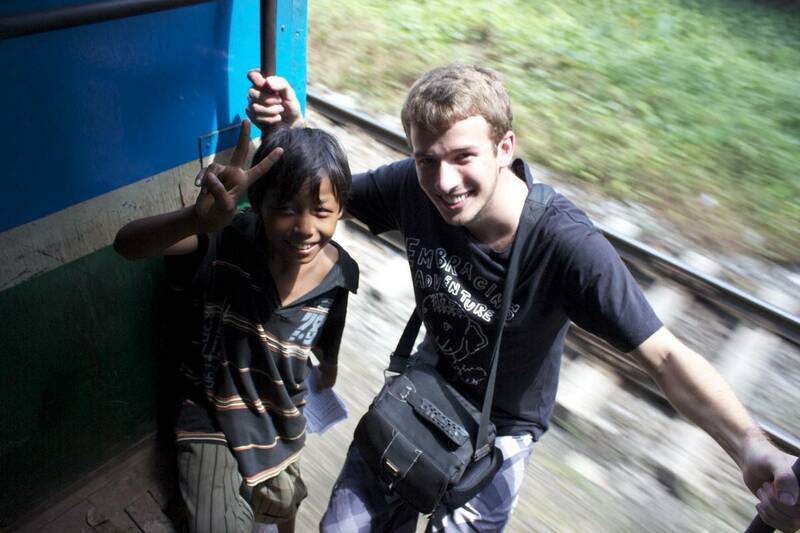 XploreAsia provides the most comprehensive cultural orientation course to prepare you to teach in Myanmar. 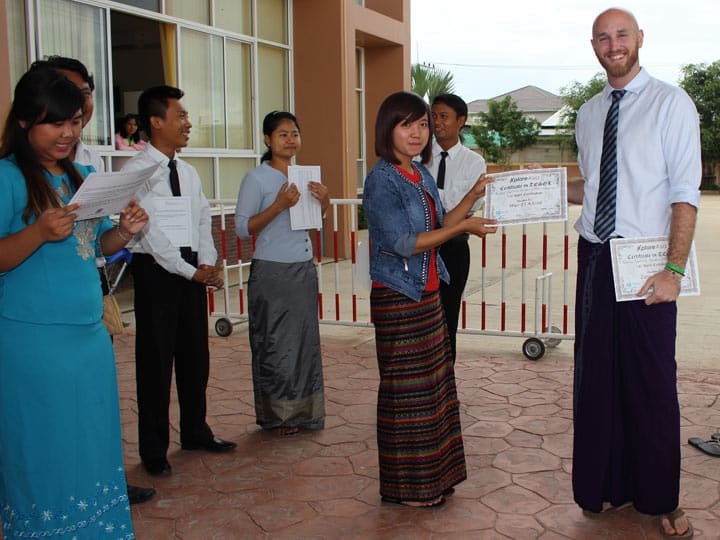 All of our Teach in Myanmar in-class TESOL students will take part in our cultural orientation week. This is a 5 day cultural immersion course held in Yangon, and is designed to help orientate participants with their new surroundings. 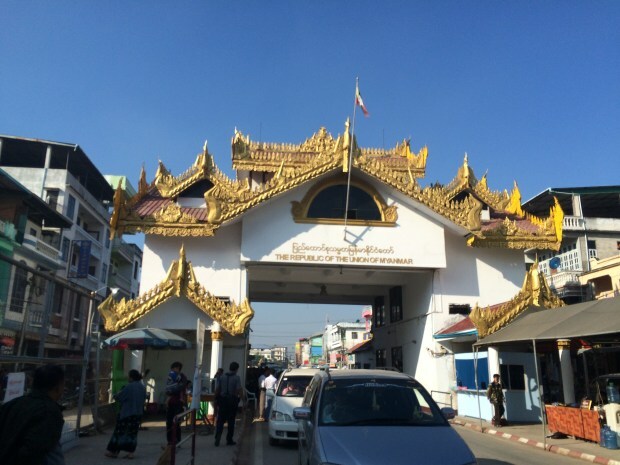 Myanmar is a vastly different environment than many people are used to. Myanmar has a conservative and diverse culture that demands the respect and understanding of those wishing to teach there. The course covers various aspects of Burmese culture and includes in-class learning centered on geography, politics, culture, and language. In conjunction with classroom learning, participants will also take part in excursions to significant sites around Yangon as well as a welcome dinner. 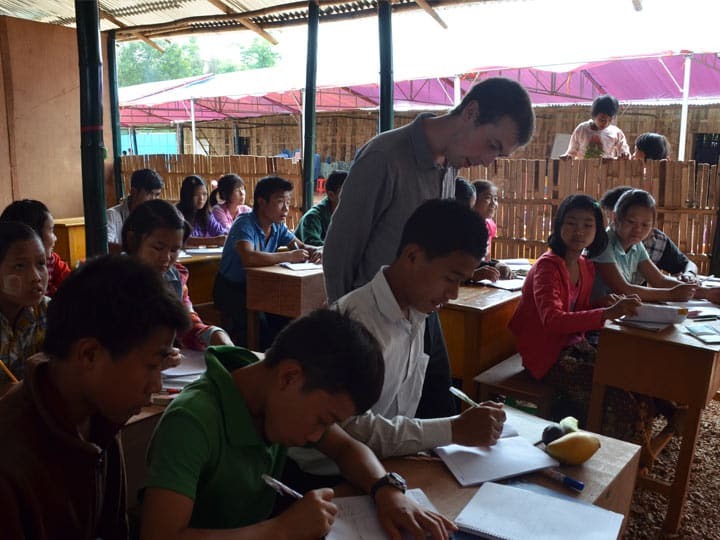 When you come to teach in Myanmar, not all the learning happens inside the classroom; living abroad will mean immersing yourself into a different culture and adapting to a new way of life. Here at XploreAsia, we are passionate about providing meaningful travel experiences and have designed our orientation week program to make sure you feel confident in your new home before you’ve even entered a classroom. Each country’s cultural identity is unique. Culture influences how we interact with each other, our expectations and how we view the world. At XploreAsia, we aim to provide you with an in-depth knowledge of not only the surface elements of Burmese culture such as food, entertainment and dress, but also the underlying influences that guide peoples’ behaviors. We know that moving abroad to teach in Myanmar can feel daunting, but we also believe that experiencing new cultures increases understanding between people and expands our individual world view. Through providing our future teachers with a thorough introduction to Burmese culture, we give them the tools to be able to independently explore and interact meaningfully with people in the local community. 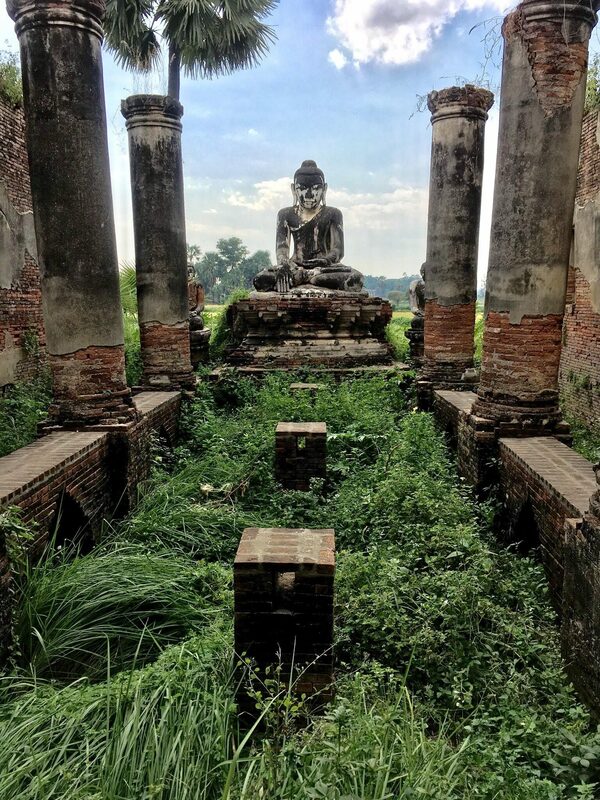 Our Burmese cultural talks provide a foundation in both the rich and tumultuous history of Myanmar and its blend of ancient cultures, and how the country’s diverse past continues to influence contemporary Burmese life. These talks will cover topics including history, politics, religion and entertainment. During these talks, you will gain a vital insight into the underlying influences that guide peoples’ behaviors and a deeper understanding of what life is like in Myanmar. 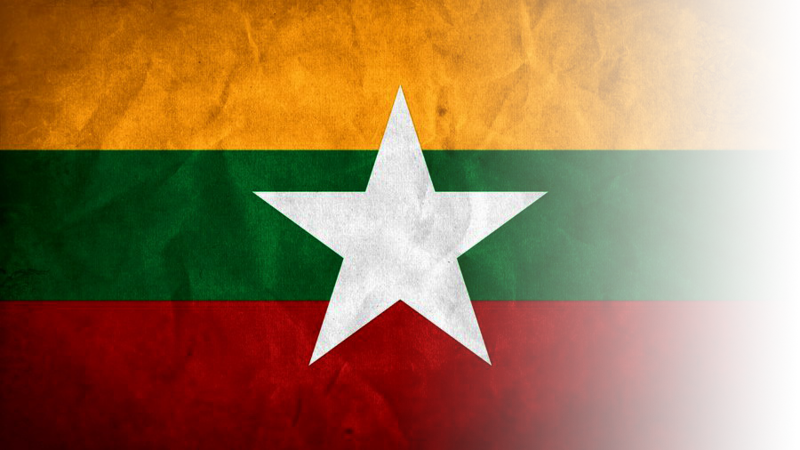 We will also provide invaluable lessons in the Burmese language. During these classes you’ll learn how to introduce yourself and greet locals as well as learning numbers, how to bargain, and how to order food. Our lessons are delivered by native speakers and will get you speaking confidently and clearly in no time. Our professional instructors focus on useful words and phrases that can be used within the local community and in schools as you teach in Myanmar. 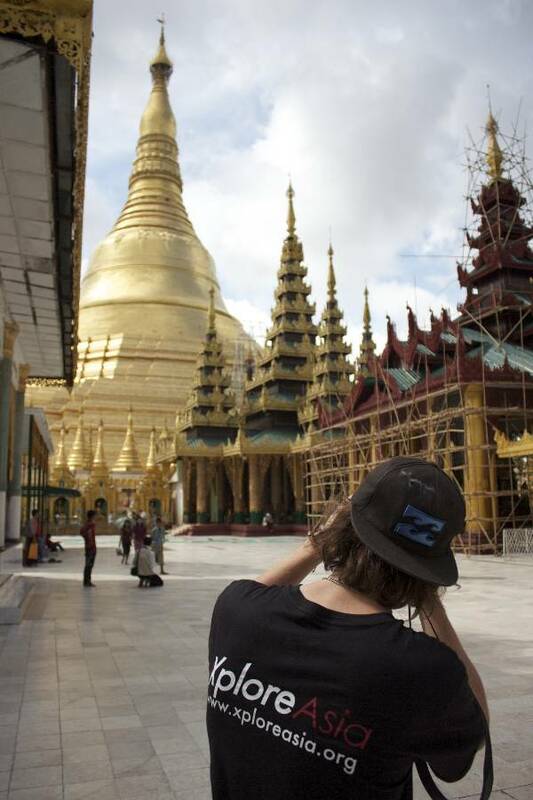 Our unique Teach in Myanmar Cultural Orientation Course is made up of multiple immersive excursions. These excursions have been chosen to offer a deep insight into the multiple facets of Vietnamese culture, and allow participants to interact with the locals. Practice the art of Lethwei, Burmese boxing! Our teacher workshop is designed to address culture shock by examining the underlying reasons why participants choose to live and teach in Myanmar. It’s a chance to reflect on the challenges and experiences that have shaped us as individuals, what our core strengths and weaknesses are, and how those personal characteristics can help us overcome the daunting task of adjusting to day-to-day life in another country. Teacher workshop is a chance to talk with other participants, and figure out what barriers to happiness might potentially bar you from dealing with culture shock successfully. By identifying and analyzing our potential barriers to happiness, we can craft solutions and techniques that will allow us to jump over these hurdles and get the most of out of our teaching adventures abroad.